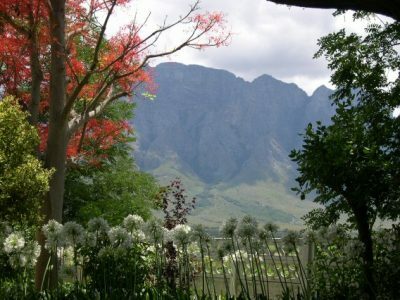 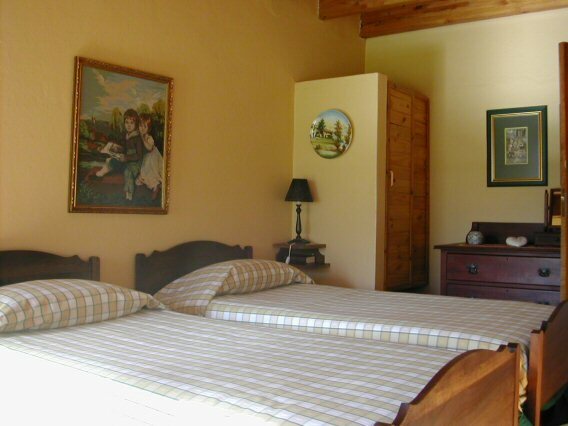 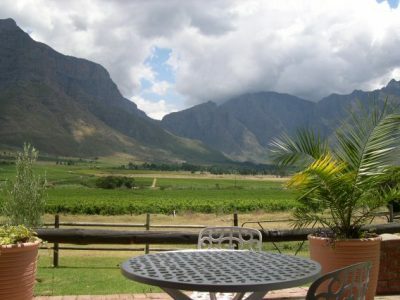 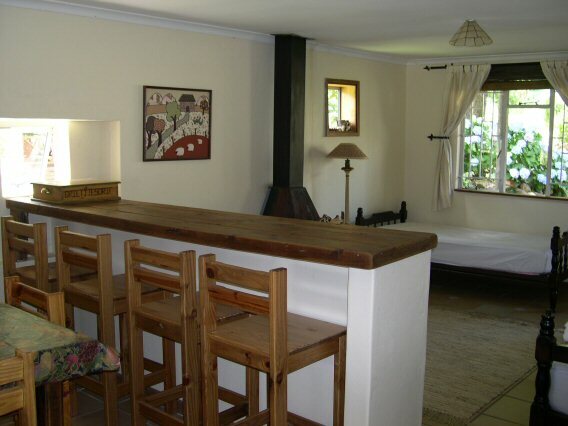 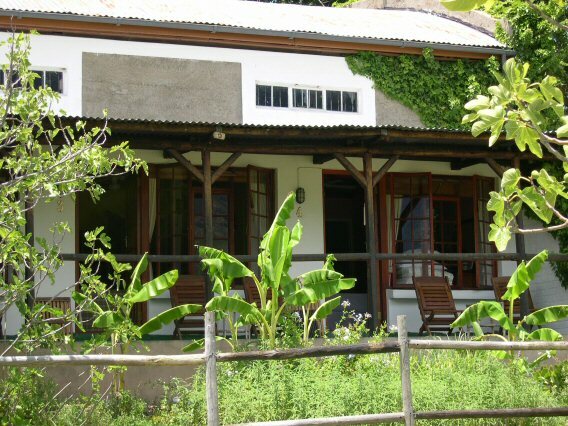 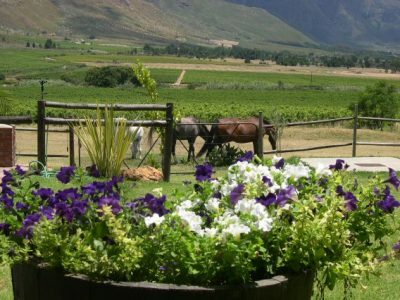 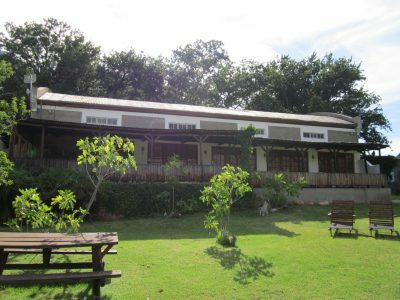 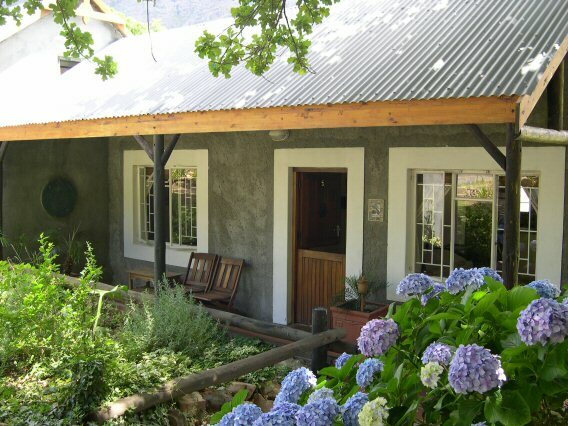 Nestled between the mountains and vineyards of the serenely beautiful Slanghoek Valley, under cover of imposing oak trees, is Grietjiesdrif Guesthouse, owner–run for more than 20 years. 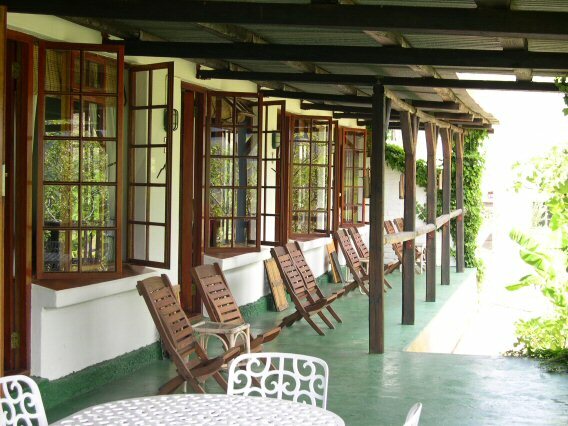 For your eyes the windows and verandas of three cosy en suite rooms and two well equipped self catering cottages, offer the frames for nature’s living canvass….easy reading on a lounger….or lounging somewhere in many of the hide-a-ways makes you a part of the back-drop. 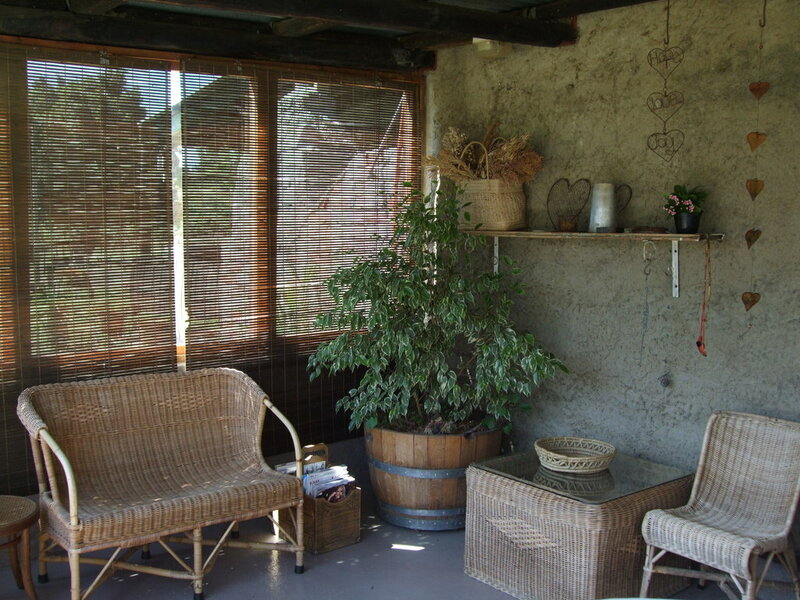 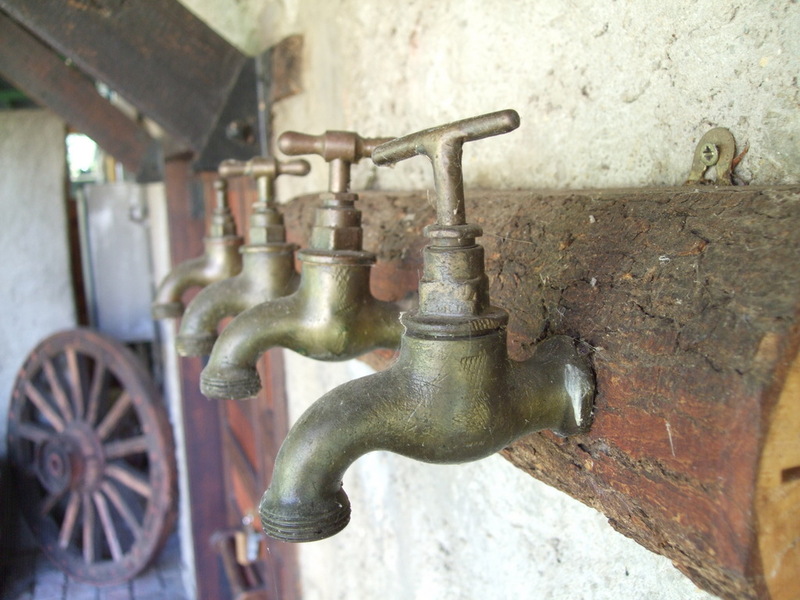 Also enjoy the sounds of a myriad of wild birds, the fussing of a small flock of sheep in the field…. or …simply palpable silence. Farmhouse breakfasts are prepared and served by owners Johan and Louella in the dining room of what previously was the old wine cellar, or on the veranda – weather permitting – overlooking the valley!